Technology plays a major role when it comes to streamlining processes and workflow. Automation alone does not solve the whole problem. What companies really need to do is leverage best-of-breed service management solutionswith industry best practices already built-in. As a result, companies benefit by not only automating current processes but also redefining and improving processes to deliver optimum results. 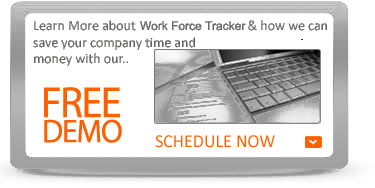 Work Force Tracker provides the unique breadth and depth solution, from a single vendor, that few companies can match. You benefit by having all of the different pieces integrated to give you an instant 360-degree web-based view of your business. For example, sales and marketing need information from service to develop targeted promotions to maximize cross-sell and up-sell opportunities. Service needs information from contact center, and logistics, to obtain the necessary customer information prior to going on a service call. 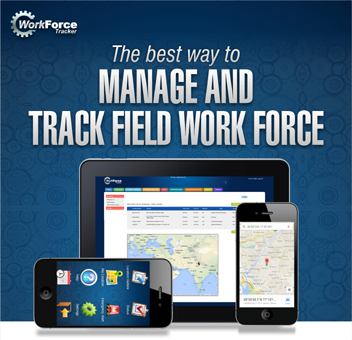 Work Force Tracker takes a unified and modular approach, based on open industry standards, enabling you to protect your existing IT investments, lower your total cost of ownership and deploy modules as your company grows. 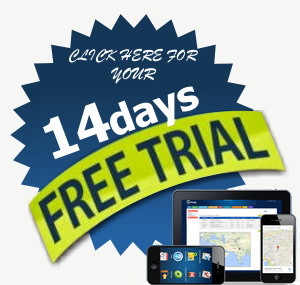 With Work Force Tracker's automated call management system, dynamic scheduling, dispatch and closure capabilities, companies can rapidly improve and streamline the call management process increasing customer satisfaction and retention. With the ability to apply contract templates, implement automatic contract renewals, and build structured workflow processes companies can maximize and streamline their contract processing to improve revenues and productivity. Having the capabilities to track, monitor, and automate stock based upon user-defined rules using Work Force Tracker's parts replenishment engine in conjunction with the ability to support multiple warehousing strategies improves and streamlines stock management levels at reduced inventory levels.